They are super soft!! I love them. 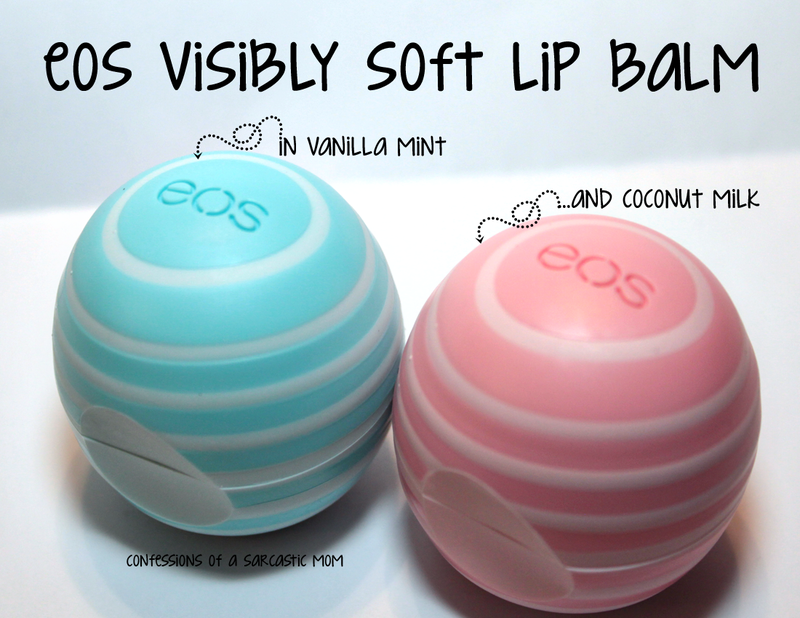 The flavors are Vanilla Mint, which is the blue sphere, and Coconut Milk, which smells exactly like coconut to me, in the pink. 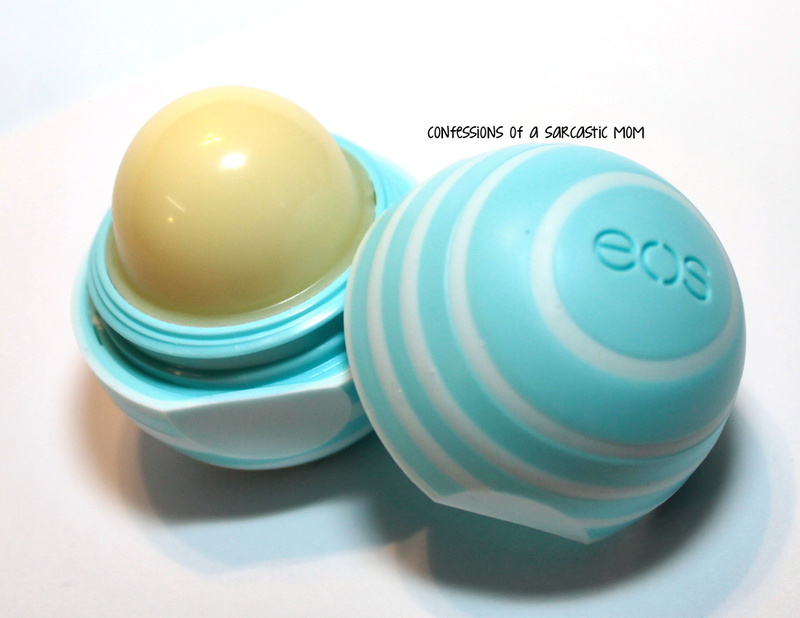 They aren't thick, and they glide on just like regular eos spheres. 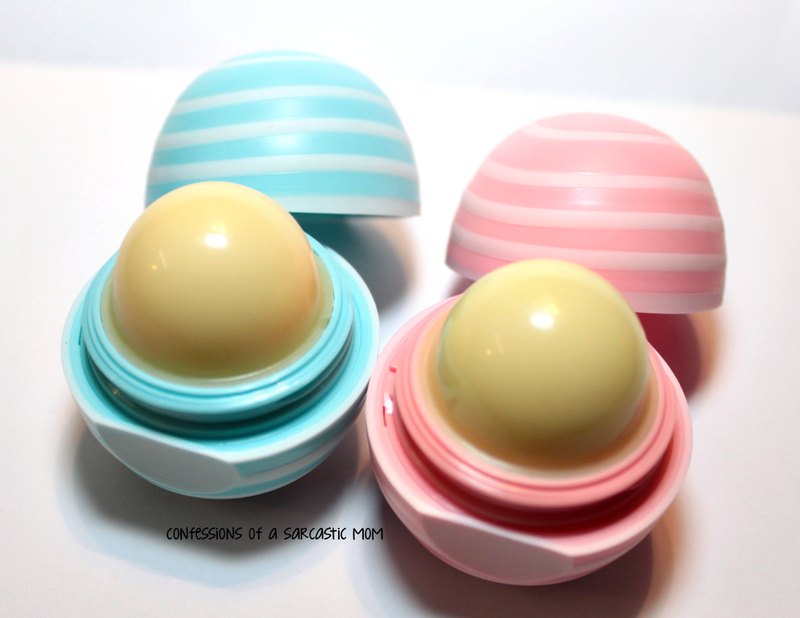 But these are softer, almost silkier. Maybe smoother is the word I'm looking for? 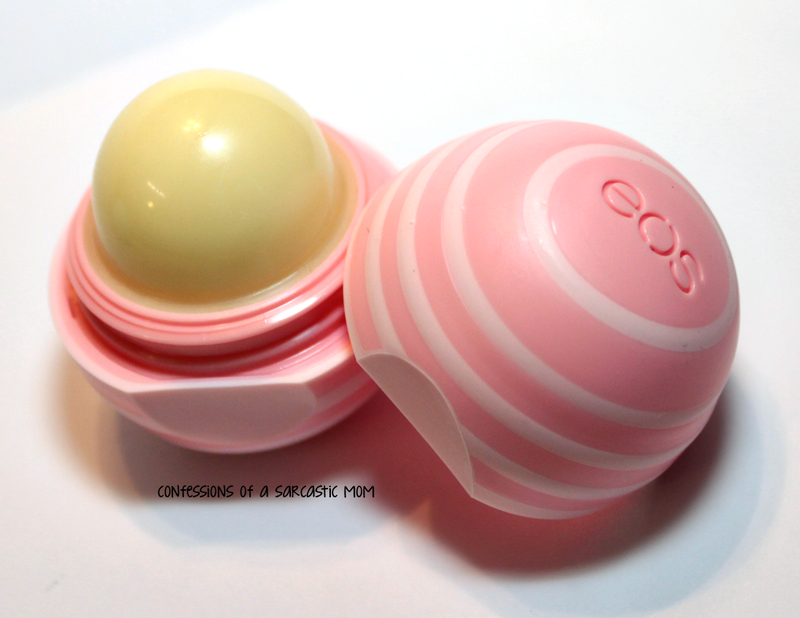 They feel more nourishing on your lips. **DISCLAIMER** I was not paid for this review by anyone. I either purchased these products myself or were them given as gifts.